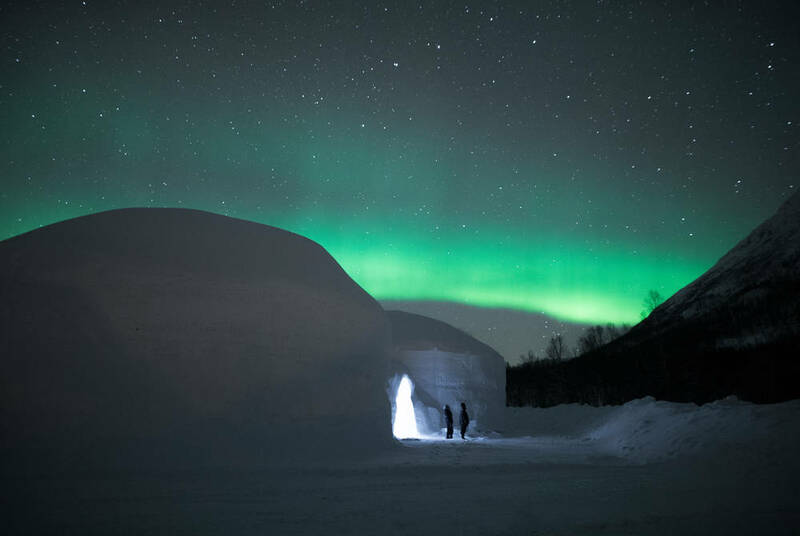 This dazzling winter break combines Tromso’s far-flung fjordside delights, surrounded by a stage set of sugar-white stacks and aurora spectaculars, with a stay at an ice dome hotel deep in the Arctic wilderness. 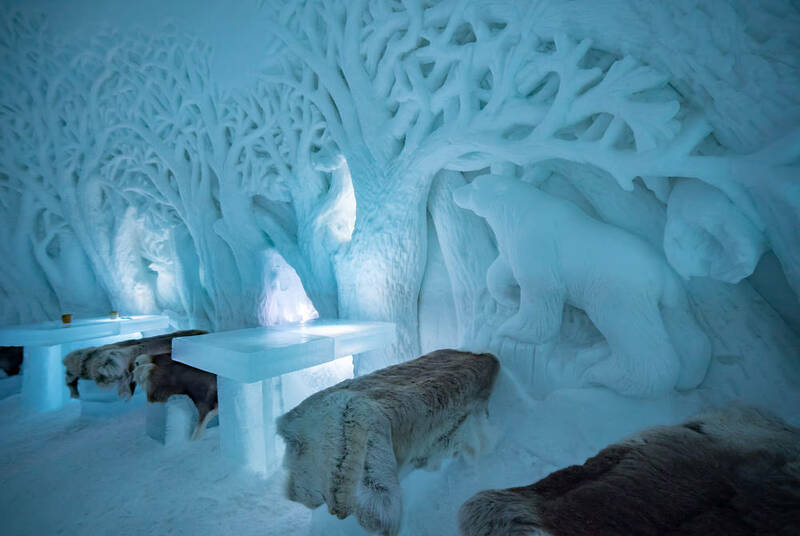 It’s a magical setting for an included husky safari, and, as darkness descends, arresting displays of the Northern Lights. 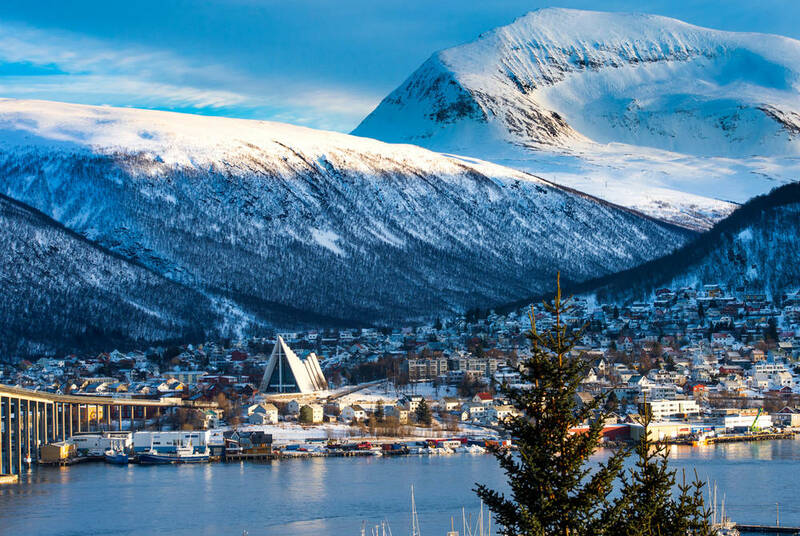 Fly to Tromso and transfer to the Clarion Collection Hotel With, enjoying quayside views of the harbour and its idyllic fishing huts, dwarfed by distant snow-dusted summits. 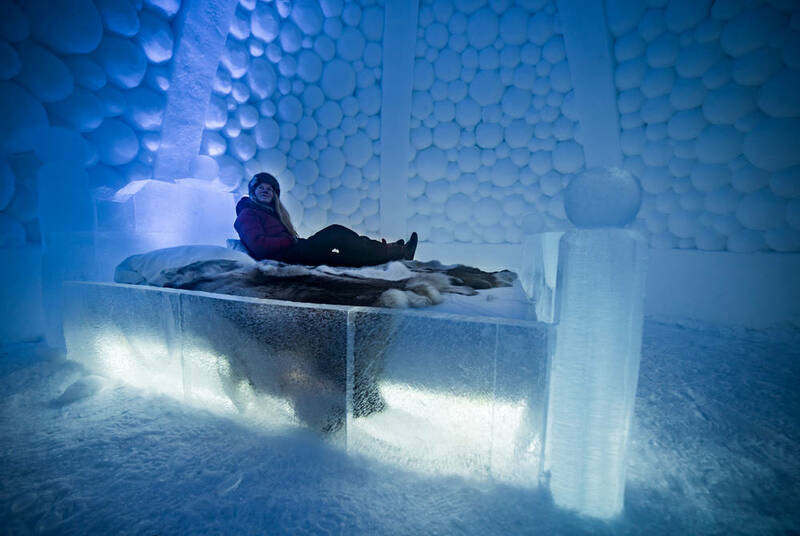 Perhaps spend this evening taking advantage of the hotel’s top-floor sauna and steam room that affords magnificent views of the blanketed city below. 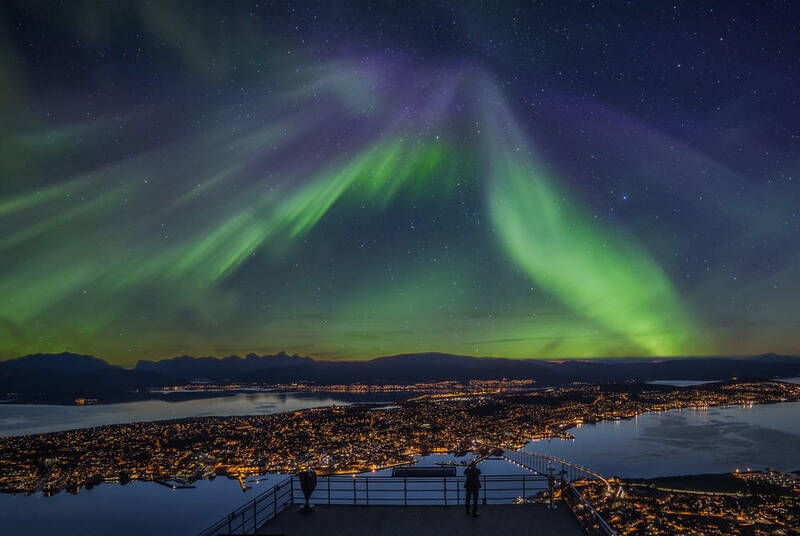 With a free day to explore the Arctic capital of Tromso, stroll around the historic Skansen area or hike the boundless mountain trails that encircle the city. 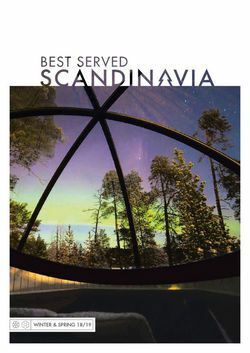 It all culminates with a nighttime cable car ride, bookable locally, which offers splendid views of the city and its surrounding peaks. 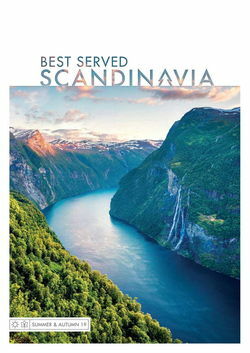 Alternatively, perhaps explore Tromsø’s buzzing pub scene, or join an optional tour into the wild remotes in search of the aurora borealis. 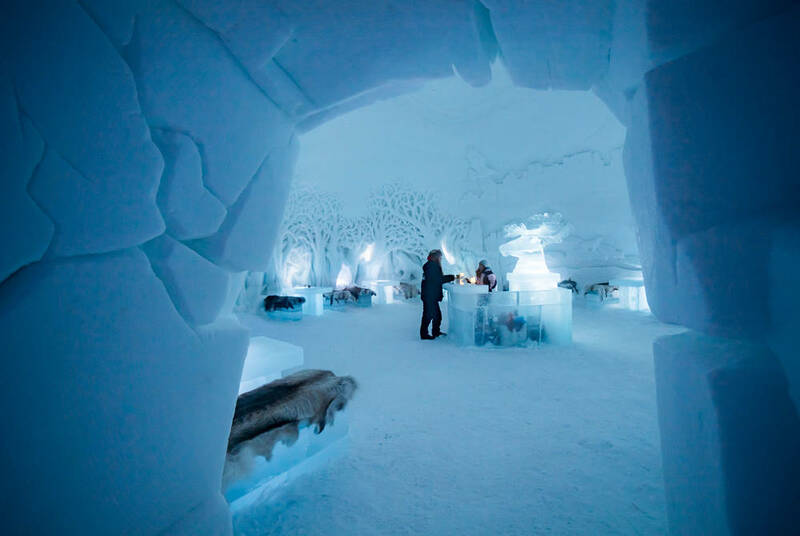 Today you’ll transfer to the Tromso Ice Domes – seven intricate and newly carved suites nestled in the Tamok Valley. 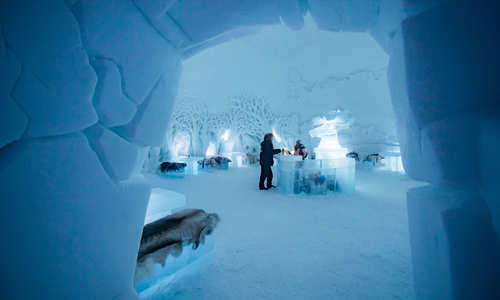 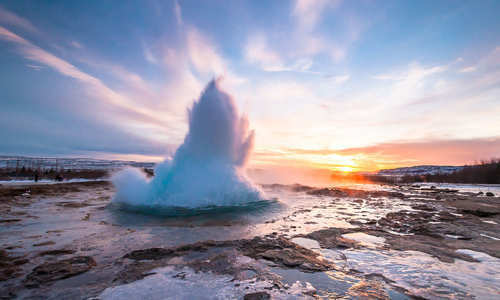 With its astonishing ice art and rooms lit to perfection, it’s an idyllic base from which to chase the aurora. 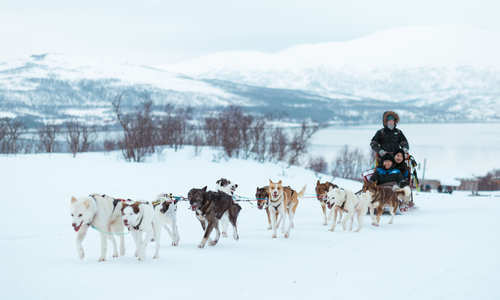 An included snowshoe hike will see you explore ice-slicked forests framed by misty crags before you tuck into a wilderness dinner cooked on an open fire; expect the likes of seafood caught fresh from the surrounding fjords, forest-picked berries and reindeer steak cooked to perfection. 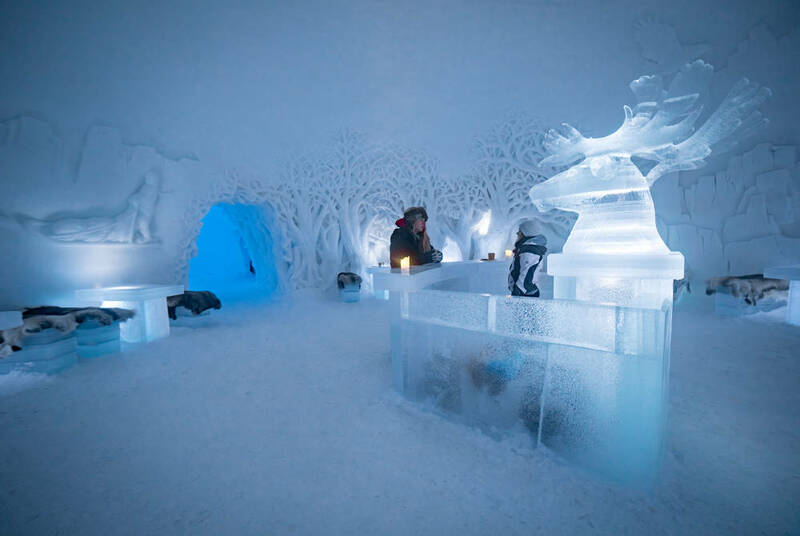 Then, on return to the domes, it’s time to bunk down in your private ice suite, complete with sleeping bag and reindeer skins to keep out the chill. 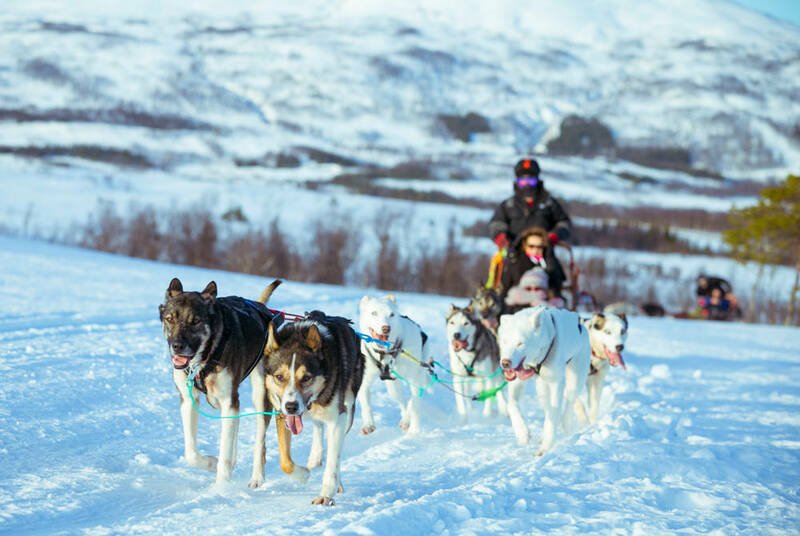 After a hearty Norwegian breakfast, you’ll be introduced to your eager team of huskies for a thrilling safari through the dramatic Arctic interior. 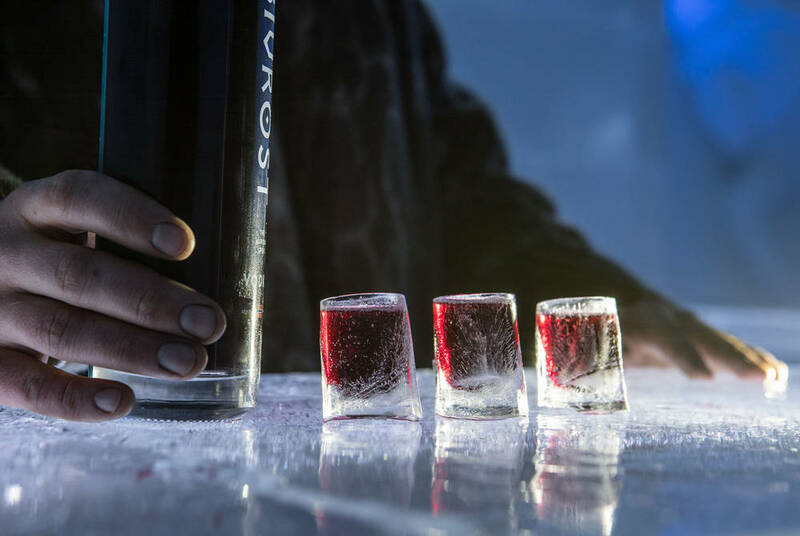 End you trip in style with a delicious lunch, then transfer to Tromso Airport for your evening flight home.